I used to look forward to the NBA’s All-Star Weekend. Not anymore. 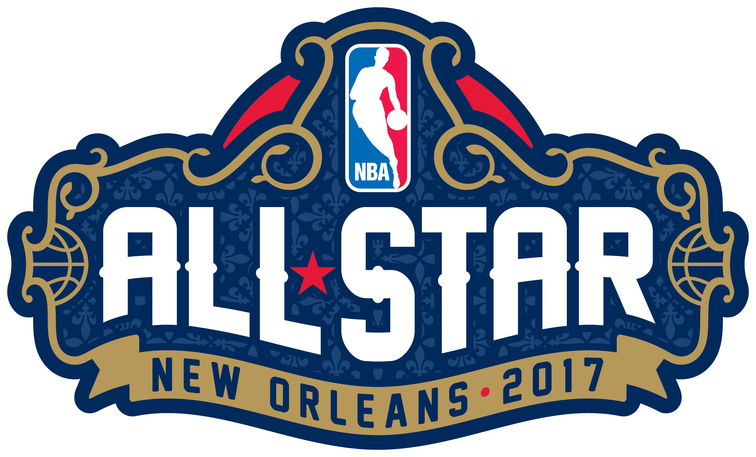 Without much competition, it was regarded as probably the most entertaining all-star event out of the four major sports. Baseball lost its only meaning when it no longer decided home field advantage for the World Series (which was a dumb idea itself). No one cares about the NHL all-star game, or even realizes it’s going on until you’re sitting at home flipping through channels and stumble upon it, only to quickly move on. The Pro Bowl features a dodge ball game, which is all you need to know about that. Which leaves us with the NBA. 10 years ago, it was must-see TV for sports fans, not just die-hard NBA fans or John Legend fans. The best of the best competed in the slam dunk contest, making it one of if not the most electrifying events of the NBA regular season. Now we have D-League players competing, and when that happens, the fans lose. The highlight of the weekend was watching a 7-foot-3 Latvian “unicorn” who is younger than me (!!!) dribble through cones and pass a ball through a net. Kristaps Porzingis set the Twitter world ablaze and gave depressed Knicks fans some hope by winning the skills challenge. The three-point contest was a snoozefest, as usual. Then Sunday night came around, and the game itself was ready to save the doomed weekend. Wrong. We all know that no one ever plays defense in the All-Star Game. I accept that. But when you have Steph Curry actually lying on the floor to avoid challenging the Greek Freak on a dunk, you have to draw the line. Even though the game featured silly scoring numbers, it was just straight up boring. I could have scored 20 points against their defense! I doubt there’s any solution to this problem because no player wants to get hurt in a meaningless game, and most NBA players abhor defense to begin with. The league also won’t ever cancel the game because of the ridiculous amounts of money they make off of it. Millions of people will tune in year in and year out, no matter how atrocious the level of play is. That doesn’t mean I can’t still complain about it.